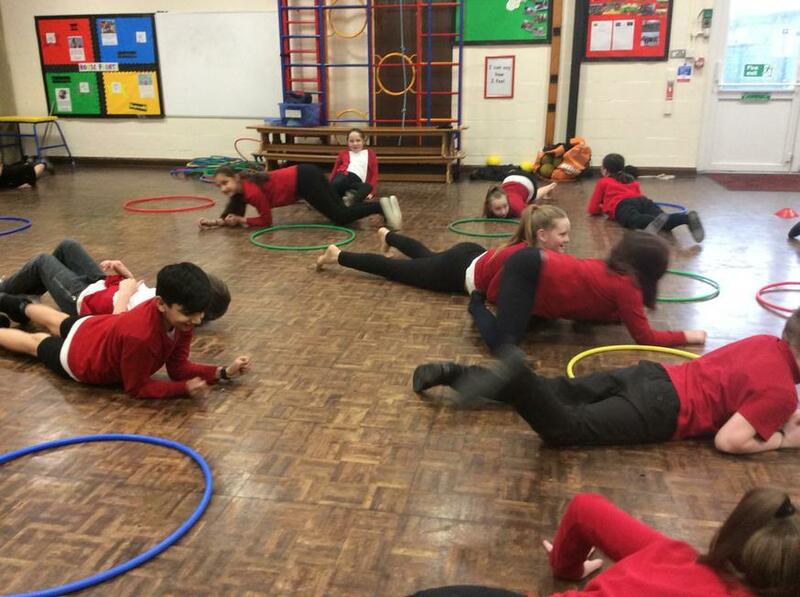 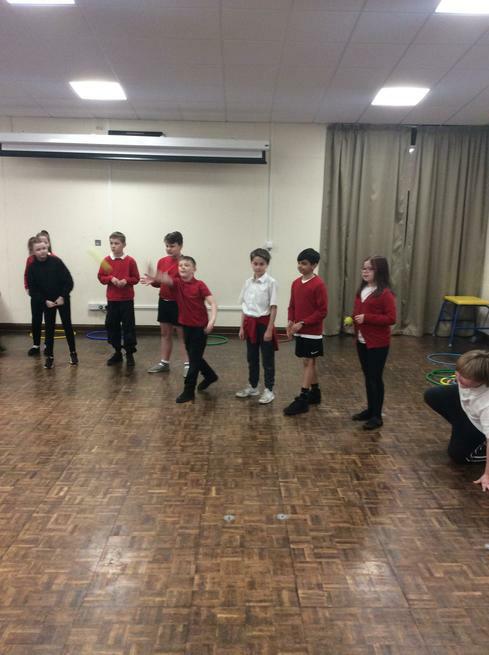 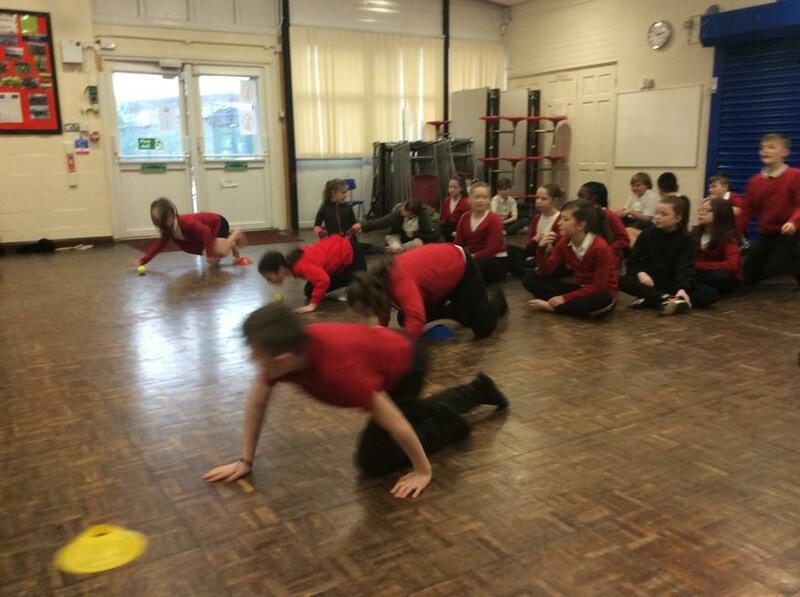 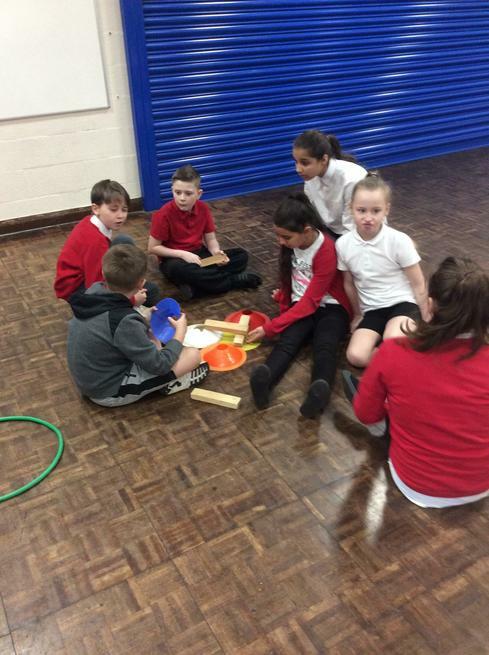 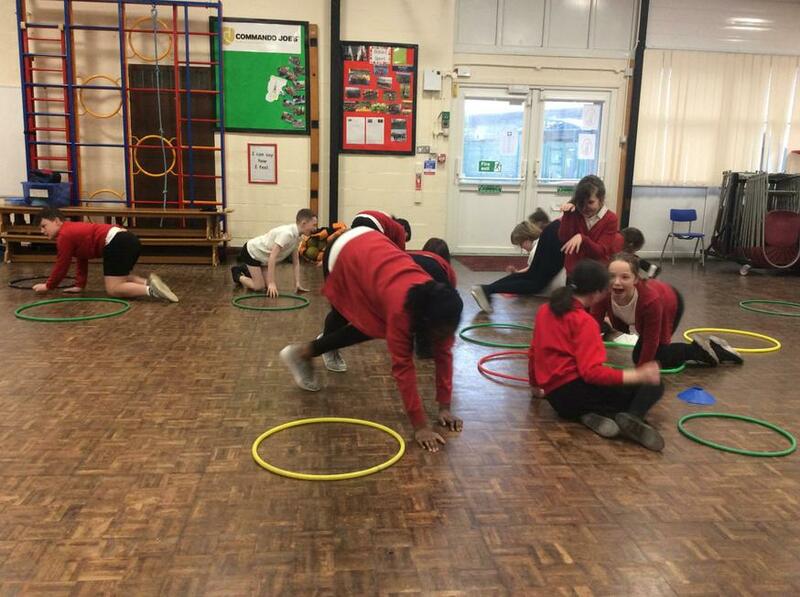 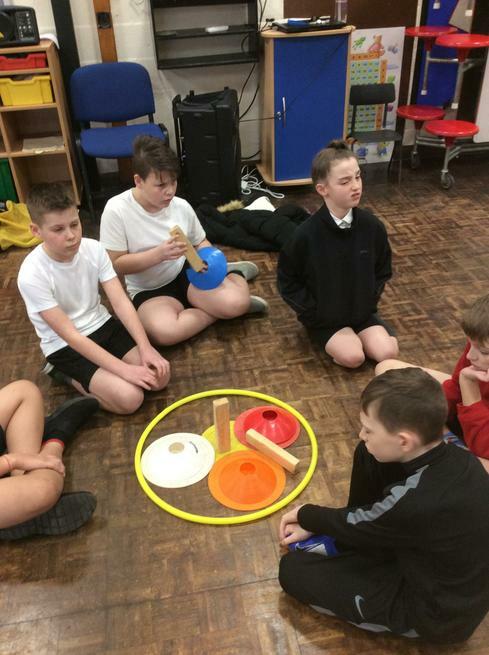 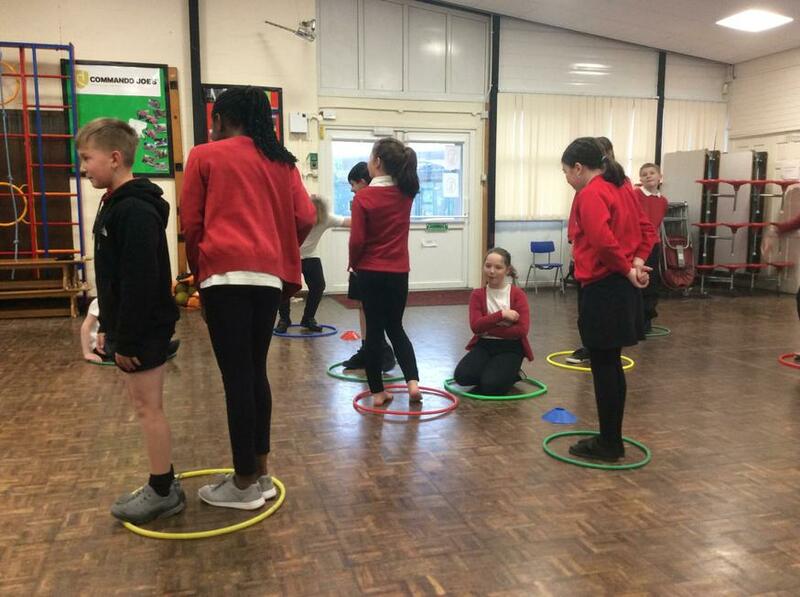 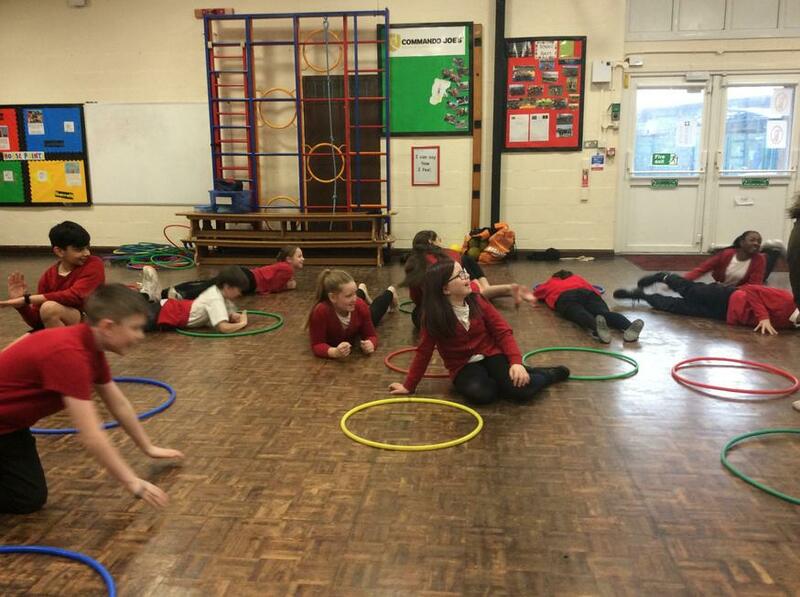 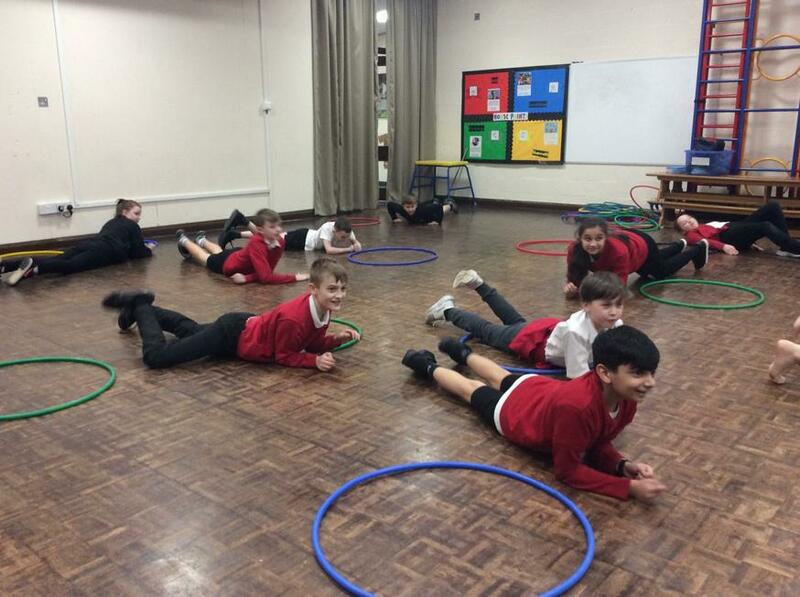 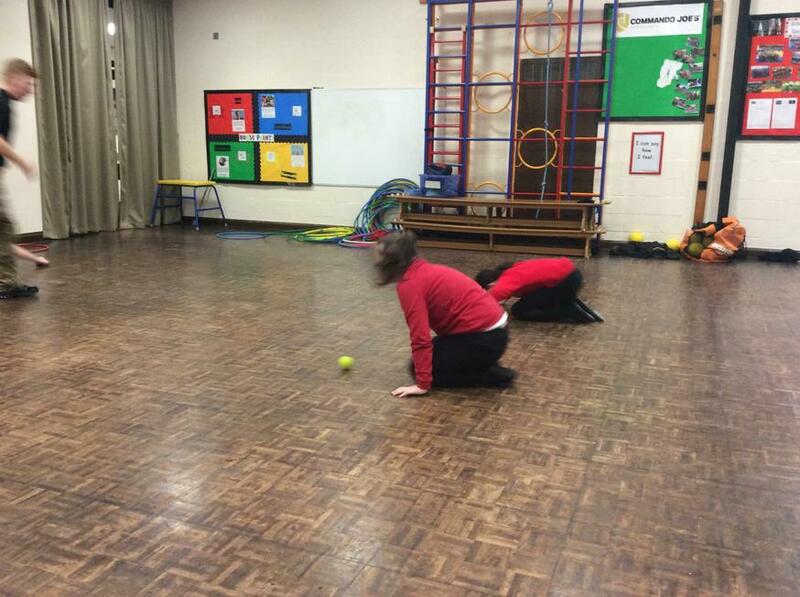 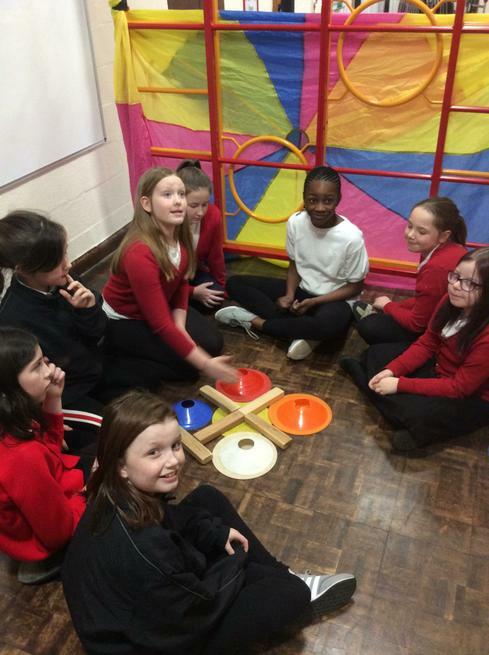 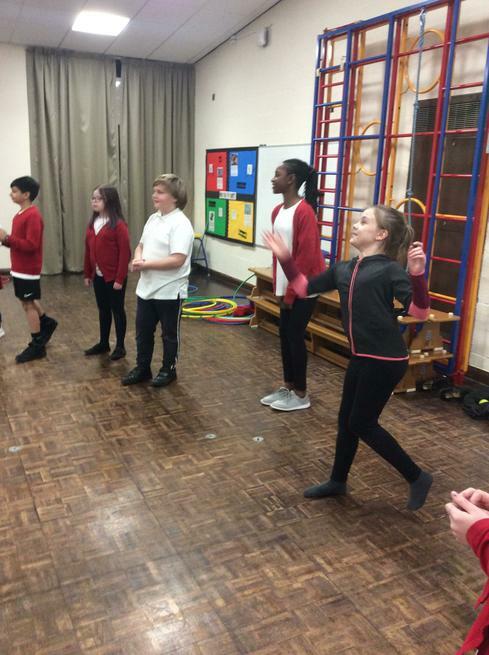 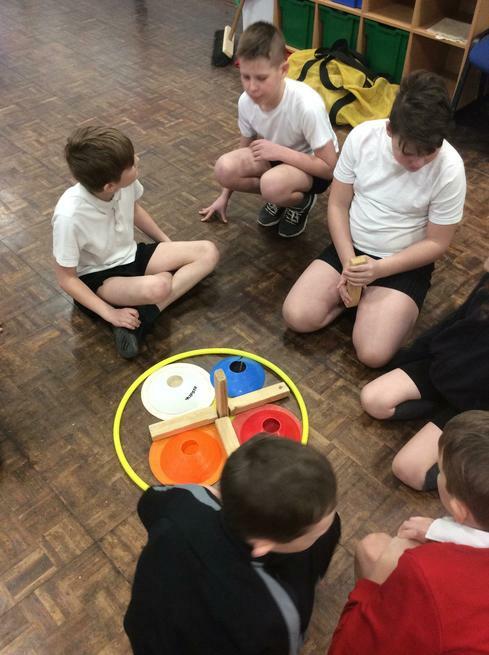 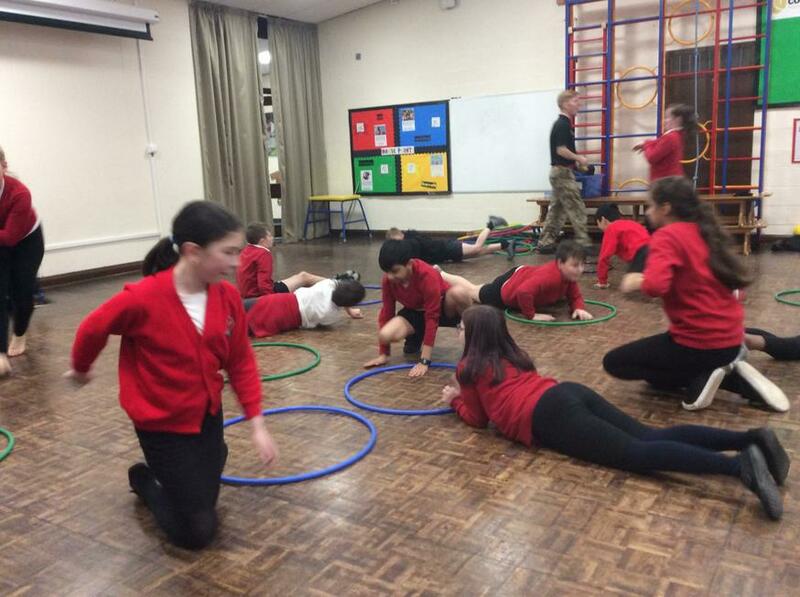 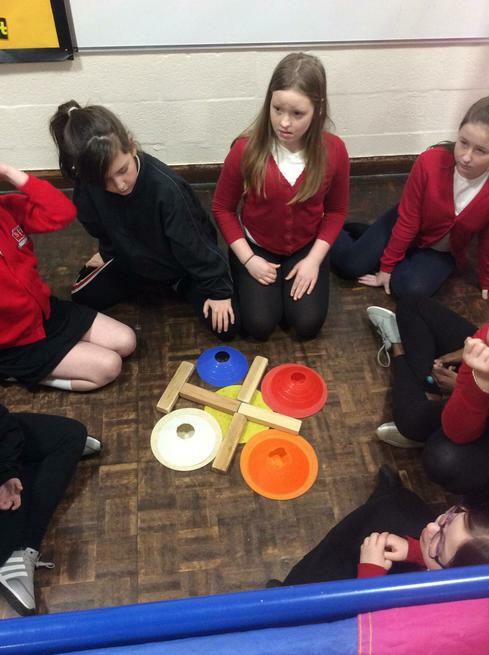 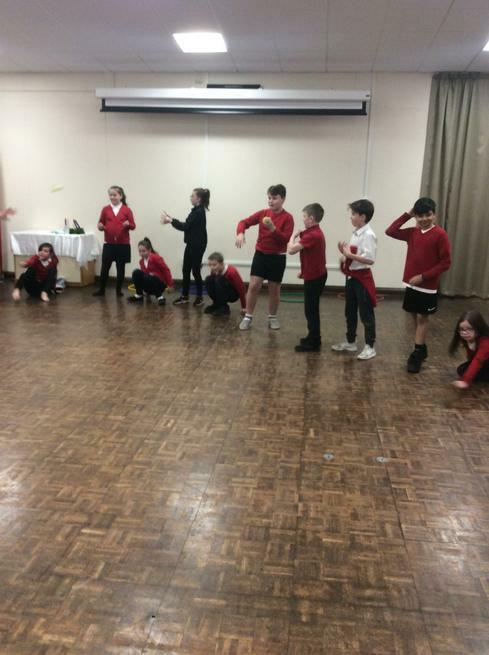 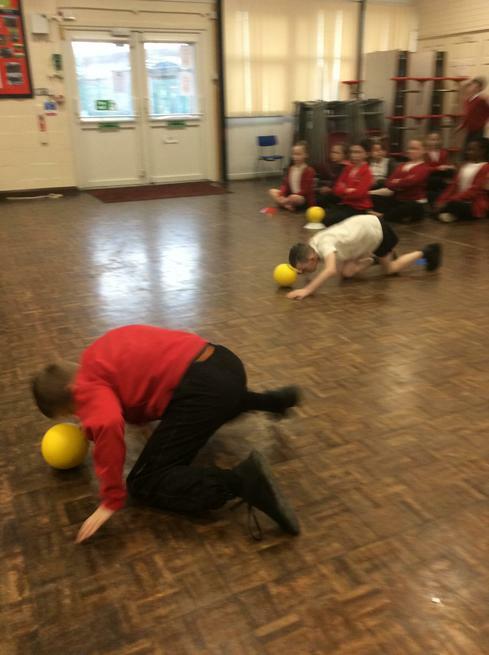 During our Commando Joe sessions, we have been working on our team building skills. 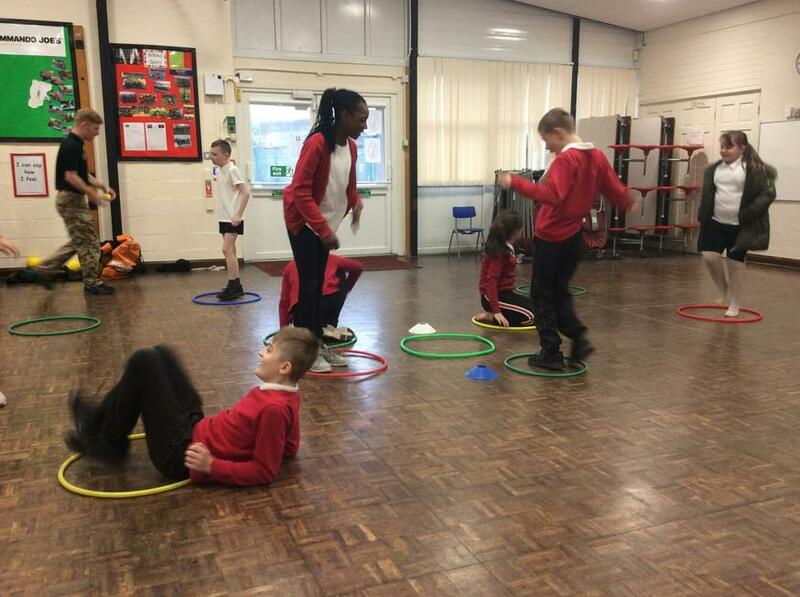 We worked in teams to warm up our bodies in a competitive relay game. 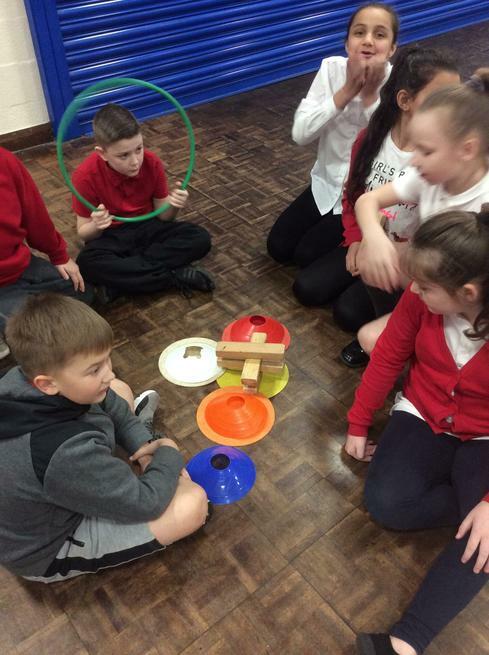 We were then put into groups to work out a puzzle. 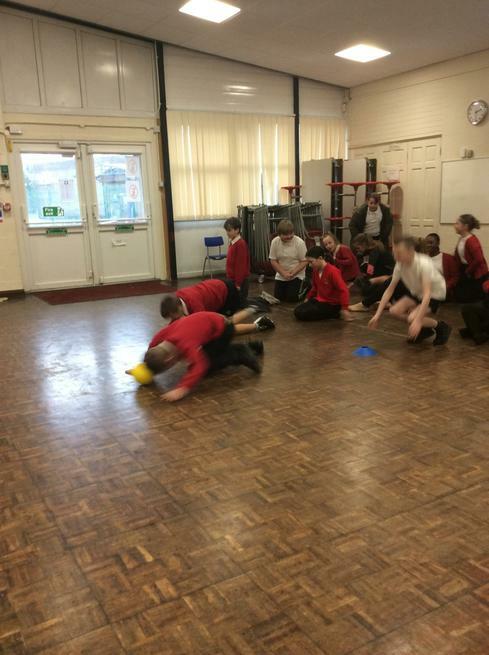 We found this challenging but had great fun.